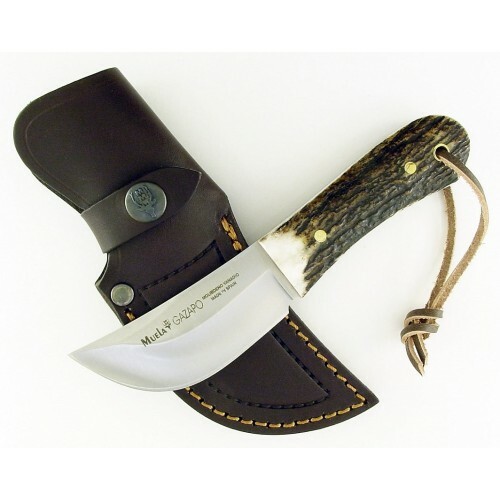 Genuine Red Stag Handle Skinning Knife Genuine Full Grain Leather Sheath Razor Sharp X50CrMNoV15 Stainless Steel 4" Clip-Point Blade Solid Brass Guard Rat Tail Tang Full Grain Button Snap Leather Sheath. 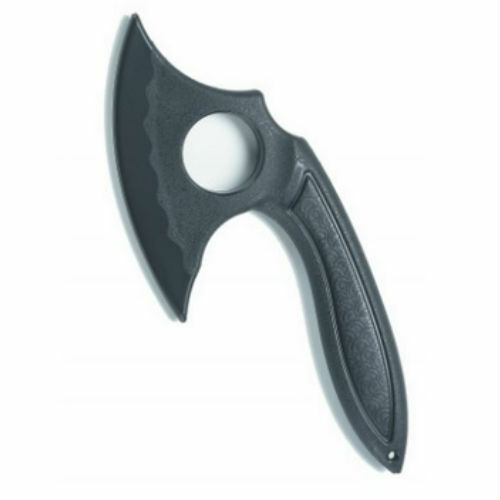 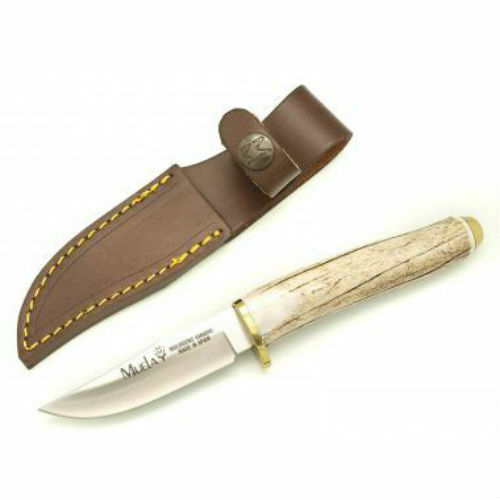 Overall Knife Length: 8-5/16". 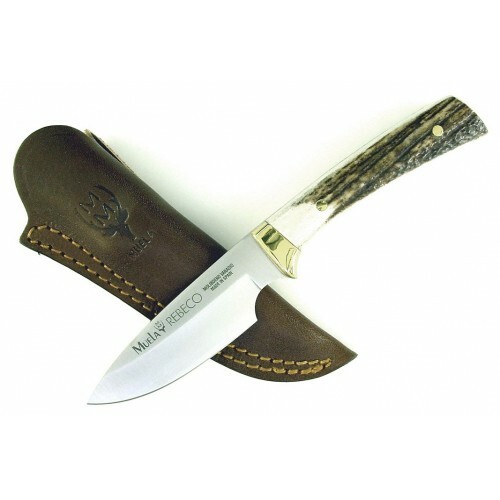 Red Stag Horn Skinner, slab stag handle scales, X50CrMoV15 stainless steel, full tang. 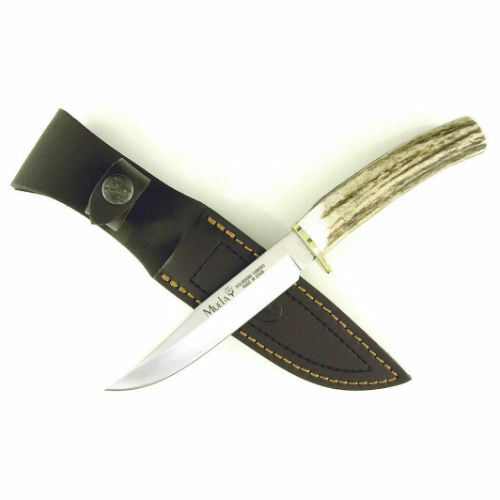 Blade: 3-1/8" Overall: 6-1/4" Comes with full grain cross snap leather sheath and RUKO® Lifetime Warranty. 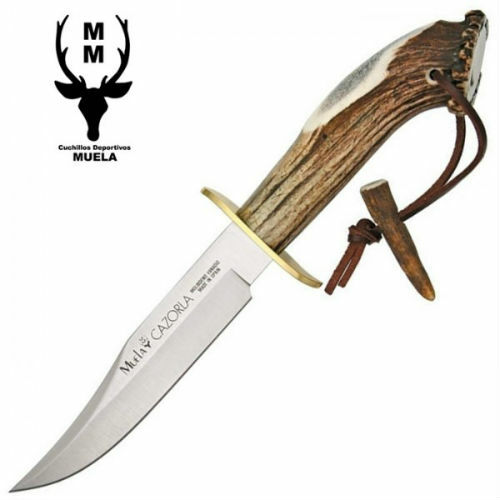 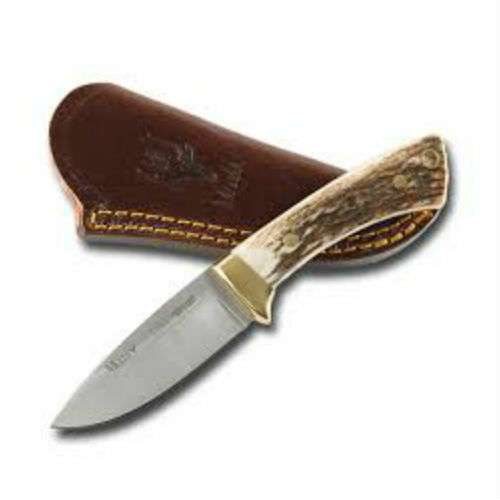 Red Stag Horn Skinner, X50CrMoV15 stainless steel, slab stag handle scales, solid brass guards, full tang blade Length: 3-1/2" Overall knife lengthl: 7-1/2". 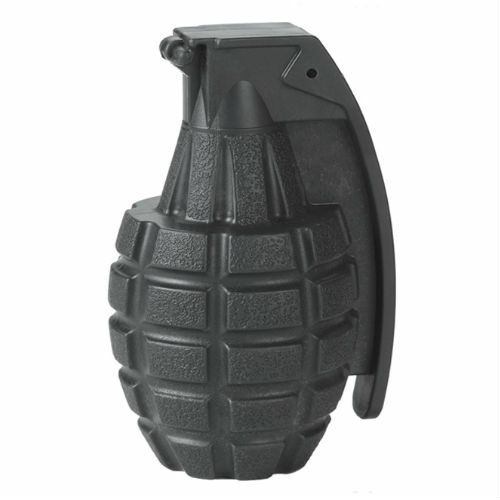 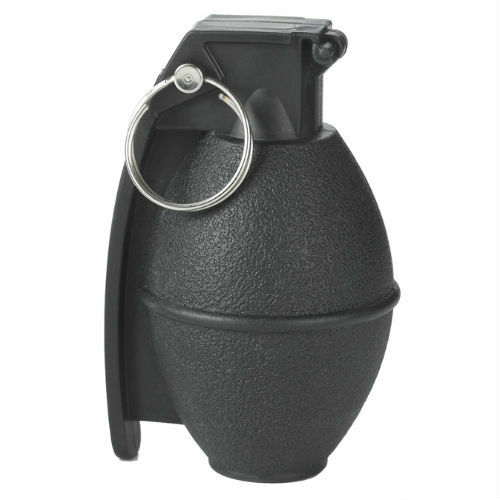 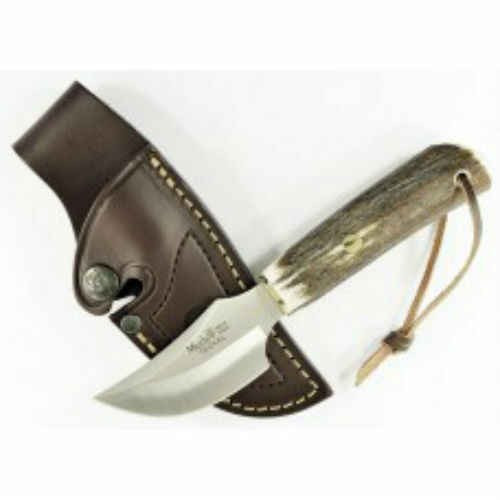 Comes with full grain slip pocket leather sheath. 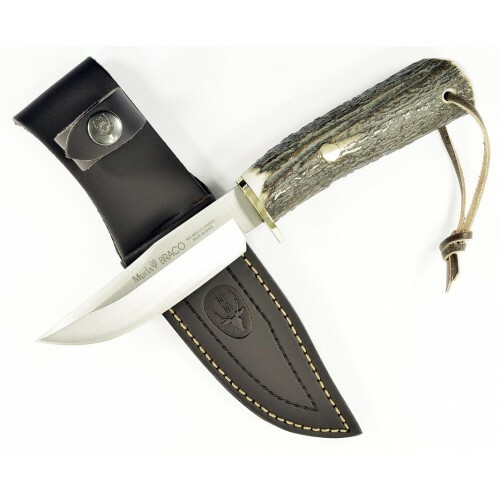 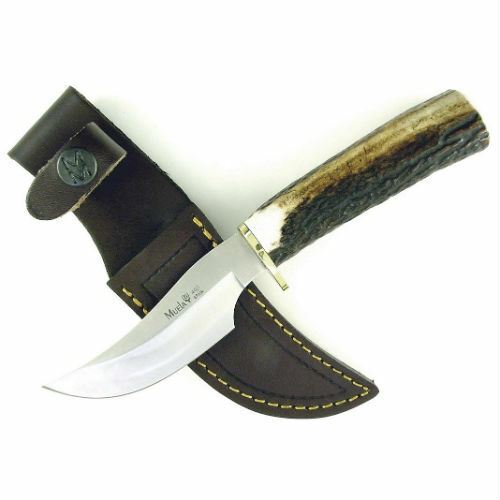 Red Stag Horn Skinner X50CrMoV15 stainless steel solid brass choil rat tail tang blade 3" overall knife lengthl 6-3/4" Comes with a full grain cross snap-leather sheath.